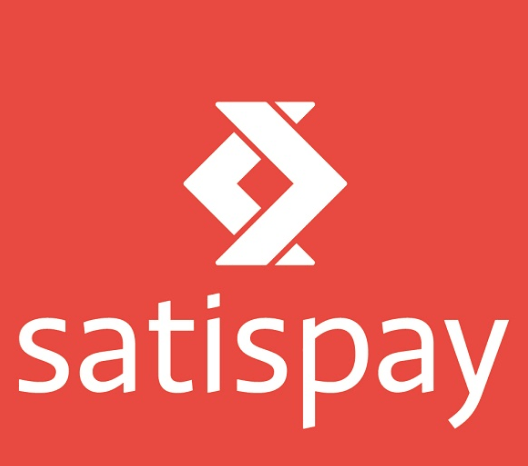 Are you a Satispay customer? 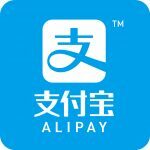 From today you can also pay the taxi with the innovative payment method. At the end of the ride, all you have to do is scan the on-board qr code, enter the amount and confirm the payment. Quick, simple and fast.The service obviously is free and is active on the entire Samarcanda fleet. What aspects call 065551 immediately! 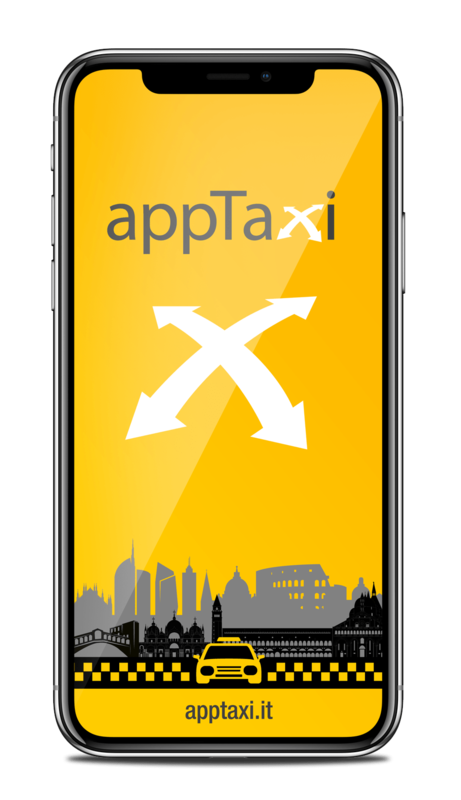 AppTaxi scrl is a network of businesses joined by the most radiotaxi operators in Italy. 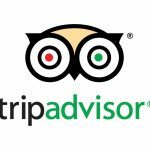 The consortium was created with the goal of creating a new organizational mobility model in Italy, developing interconnections between various technologies to supply private and business customers a unique instrument for the access and use of city mobility services.